The 2016 NJ History & Historic Preservation Conference! Sponsorship information is now available HERE. Conference Registration is now open. Register HERE. Thank you to all those who submitted session proposals. 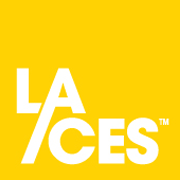 The new conference website will be posted soon! 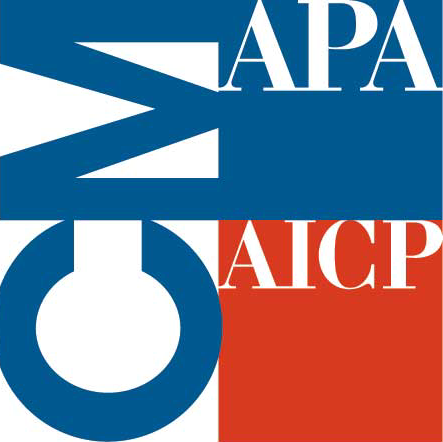 The 2016 NJ History and Historic Preservation Conference invites proposals from students (graduate and undergraduate) and emerging professionals for a Poster Session to be held at the annual conference. The Poster Session is an opportunity to present work. Posters must engage subjects or projects related to historic preservation, history, archaeology, architecture, planning, museum studies, and/or public history. Submissions related to New Jersey subject matter are especially encouraged. Posters will be chosen from among the submissions for display at the conference. A prize of $250 will be awarded for the best poster. All individuals whose posters are selected for display will receive a complimentary registration to both the 2016 and 2017 NJ History & Historic Preservation Conference. 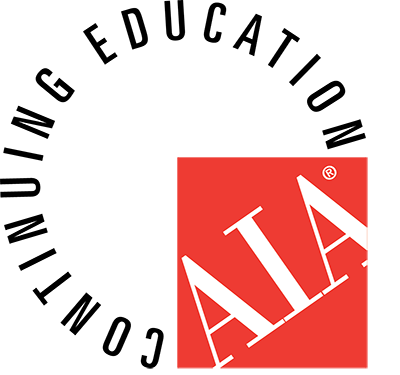 The conference provides a unique opportunity for students and emerging professional to explore careers in historic preservation, network with professionals, and share their research with a professional audience. 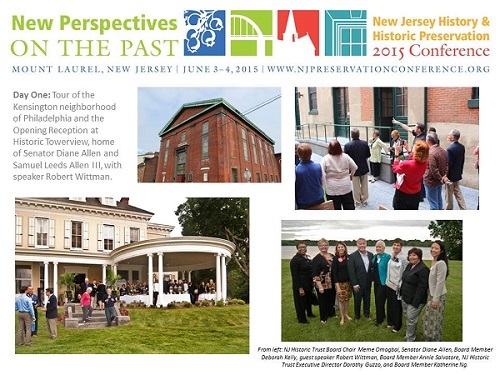 Thank you to all who attended and supported the 2015 NJ Historic and Historic Preservation Conference. The event was a great success and attracted more than 400 attendees over the two days of classroom sessions, tours, workshops and keynote presenters.